A federal judge has ruled that Stockton will be able to move forward with its bankruptcy case, much to the dismay of creditors hassling the city for repayment of debt. - Castle Rock Bankruptcy Attorney - Jon B. Clarke, P.C. Jon B. Clarke, P.C. 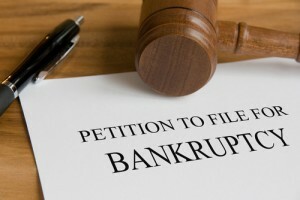 > Blog > Bankruptcy > Judge OKs City of Stockton to Move Forward with Bankruptcy > A federal judge has ruled that Stockton will be able to move forward with its bankruptcy case, much to the dismay of creditors hassling the city for repayment of debt. A federal judge has ruled that Stockton will be able to move forward with its bankruptcy case, much to the dismay of creditors hassling the city for repayment of debt.